How did Absolut Vodka, Colgate, Xiaomi, Buzzfeed use WhatsApp for their Branding, Sales, and Virality? With its versatile and user-friendly features of instant messaging, multimedia sharing, contact addition and chat group creation, WhatsApp is probably the most popular messaging application across the globe, boasting 700 million active monthly users. As a networking platform, WhatsApp has opened doorways for communities and interest groups to connect with members with ease and share ideas. Blogging for Business Part 2: How to promote your Blogs beyond Twitter and Facebook? 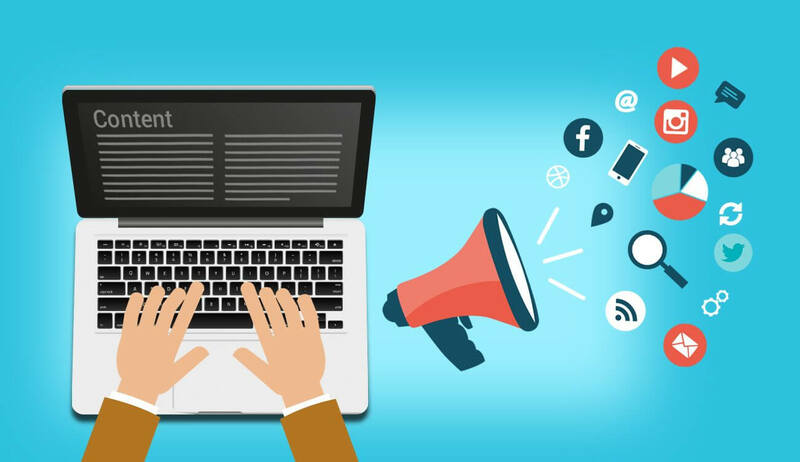 Blogging for your brand, if done right, gives you the opportunity to engage with existing and prospective customers, gain leads, increase brand resonance among the target market and drive digital traffic to your sites in a cost-effective manner. Yet, despite your content creation and curation efforts, you may face a common challenge– where is my blog traffic? Looks like the search giant is not in a hurry to release the next Penguin update this year end. With holidays looming over, it could happen only next year. But what was special about this update? This Penguin update was supposed to be a real-time version of the algorithm. 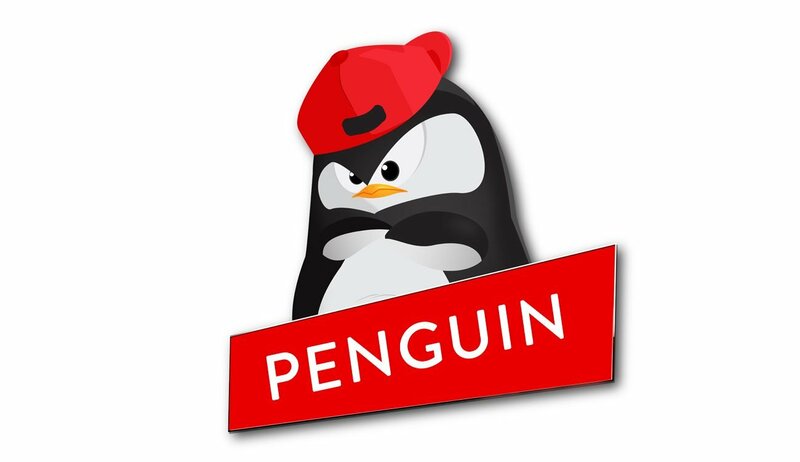 That means, if Google discovers a particular link attributed to your site is removed (whether it’s a good link or a bad one), the Penguin algorithm will process it in real time and the consequent changes in ranking will also be effected almost real time. Blogging for Business Part 1: Do you really need a business blog? While creating a multi-channel marketing and communication strategy, certain key platforms of online marketing such as digital marketing and social media marketing will be an indispensable part of the grander scheme of things. In the midst of piecing together your online marketing puzzle, you will ask yourself the question – Do I really need a blog for my business? Consider this – of the 3 billion active users of the internet across the globe, 1.7 billion people have active social media accounts. Furthermore, the 2012 State of Inbound Marketing report has mentioned that social media has a 100% higher lead-to-close rate than outbound marketing. Beyond doubt, social media is an efficient and effective platform to increase customer engagement and revenue. Yet, there seems to be a conundrum when it comes to social media investment – not everyone is on the same page and top management is no exception to it. When it comes to social media, there are certain things that work with your target audience, and certain things that just don’t click. The plethora of options to socially engage with relevant consumers today leaves businesses in a fix – what approach do I adopt to build an engaging and meaningful relationship with my core consumers? A closer look at your competitors, especially the socially successful and socially savvy ones, could hold the answer to your dilemma. Twitter, the micro-blogging and social networking site, is a goldmine for businesses who want to build their brand on social media platforms. As a brand building medium, Twitter is powerful as it offers businesses an avenue to share bite-sized, interesting pieces of content with their follower base. It is a great tool for direct interaction with your audience and online communities, networking with industry experts, generating relevant leads and directing traffic to your website. One brand that has effectively leveraged Twitter is Innocent – the U.K smoothie maker with over 200,000 followers, says that its success lies in responding to relevant tweets by followers, and posting re-tweetable content. Search Engine Optimization or SEO is the crux of a brand’s online ranking and its prominence in organic search results. A comprehensive and carefully strategized SEO plan can help build a digital value proposition to your audience. While it is one of the most vital components of building and sustaining online presence for your business, SEO guidelines keep changing – what worked yesterday to boost your rank juice may not work today. Content marketing, in its very essence, has one core objective – to engage and retain a clearly defined segment(s) of the market which would ultimately translate into a desired customer action. Be it brand awareness or lead generation. But quite often, businesses invest considerably into content that speaks about the products and services that are being offered to the market. 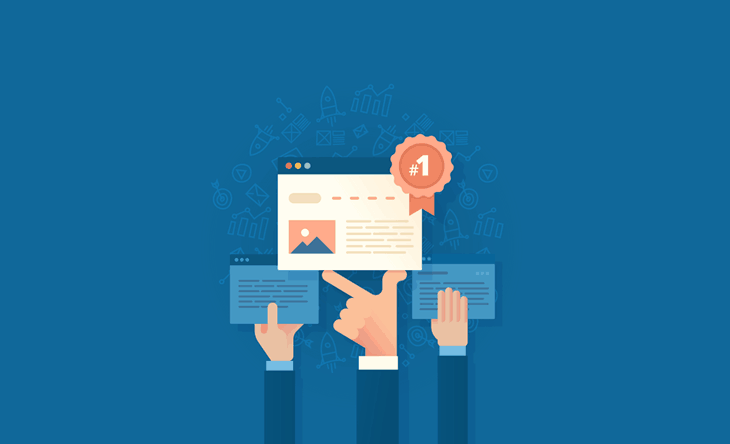 Simply put, the content and editorial pieces revolve around the offerings and fail to touch upon the most important aspect of a good content strategy – the Audience. Your product may be great for you, but how does it translate for your customer and are you saying it in their language? How to save your SEO ranking during a Website revamp? Redesigning or revamping your brand is crucial to being relevant to your customers’ dynamic preferences, staying two steps ahead of competition, and showcasing your brand as adaptive and responsive. A fresh, user-friendly website packs the punch that you wish your brand’s new avatar communicates. However, in the midst of all the brand facelifts and website rejuvenation, organizations tend to forget a crucial aspect of the website’s digital footprint – SEO ranking.